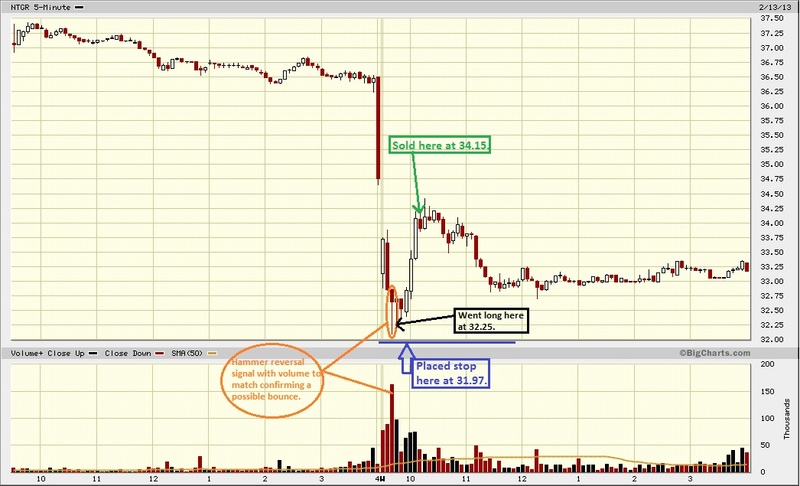 TRADER 9: Trade of the day, NTGR!!! Another day (see yesterday's blog post) giving away my profits on one good trade, to other bad trades. Anyways, went long 400 shares of NTGR at 32.25, and placed my stop at 31.97. Sold it at 34.15 after my initial profit target of 34 was clearly reach. A nice 1.90 point gain. Also to all my followers, I'am done trading for the week and taking a long extended President's Day weekend.